Excessive Israeli restrictions on Palestinian territories that suppress economic activity cannot be justified on the grounds they protect the Jewish state, a British parliamentary committee has said. “We challenge the assertion that restrictions which curtail economic development in the Occupied Palestinian Territories are based on Israel's security needs and can be justified on security grounds," Sir Malcolm Bruce, Chair of the International Development Committee, said on Wednesday. Bruce drew attention to the situation in Hebron – a Palestinian city in the southern occupied West Bank. “We were shocked by what we saw during our visit to Hebron. While we fully appreciate Israel's security concerns, these in no way justify the present restrictions on Palestinians in Hebron, which affect their livelihoods, economic development and security,” he said. The Committee said it was "extremely concerned" that Israel could further expand settlements, especially around Jerusalem, and said Britain and other European countries should "stress to the Israeli authorities the unacceptability of the present situation." 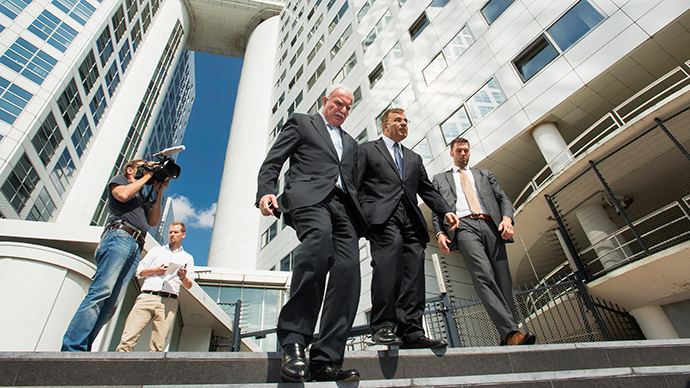 They also called for support for the World Bank program for helping the Palestinian Authority with land registration. More than 500,000 Israelis live in settlements in the West Bank and around east Jerusalem, built since the 1967 Israeli occupation of the Palestinian territories. According to a report by the World Bank, Palestinian GDP could be raised by more than 20 percent if Palestinian businesses were allowed to invest in a part of the West Bank controlled exclusively by the Israelis, called Area C, which forms 61 percent of West Bank land. 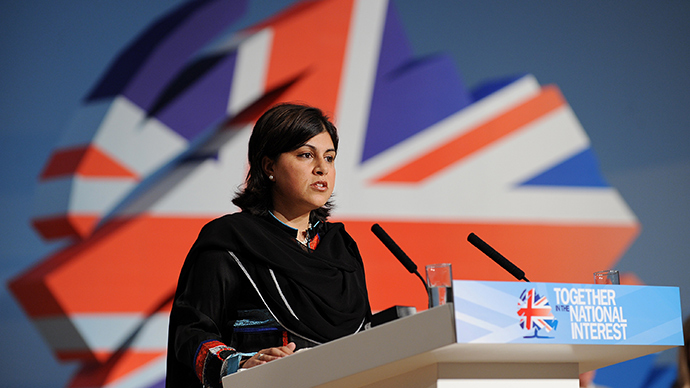 The call came after Foreign Office minister Baroness Warsi resigned from the government on Tuesday, saying its policy on the crisis in Gaza is "morally indefensible." 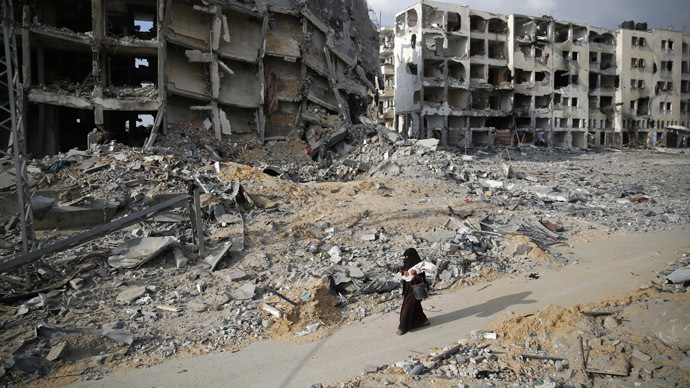 The report’s release coincides with a 72-hour ceasefire between Israel and Hamas. Egyptian mediators are pursuing talks with Israeli and Palestinian representatives in Cairo, Egypt, on how to achieve a lasting truce. Nearly 1,900 Palestinians have been killed in Gaza during the four-week conflict, according to the Palestinian Health Ministry. The United Nations estimates that around 70 percent of the dead are civilians. There have been 67 casualties on the Israeli side. 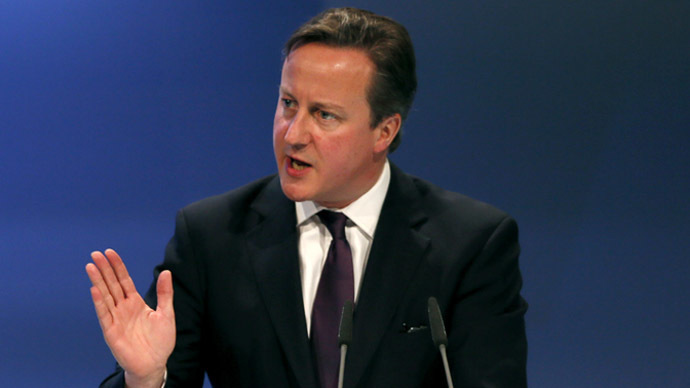 David Cameron has come in for criticism from political opponents and some members of his own party for what they say has been his reluctance to condemn Israel's actions in stronger terms. On Tuesday, the Commons International Development Committee urged him to push Israel to lift “unjustified” restrictions on the movements of Palestinians, especially Gazans who are rarely allowed to leave the territory. The 29-day conflict has cut off the territory's supply of drinking water, electricity and food. In a report on Tuesday, the International Development Committee argued that Israel’s policies, including restrictions on construction permits, access to water in particular the West Bank aquifer, and 3G and 4G for Palestinian mobile providers in the West Bank, are proving seriously counterproductive. The British government is also reviewing the sale of £8bn in arms and military goods to Israel to see whether each license is appropriate, Downing Street said on Monday. Campaigners are concerned about £42m of arms export licenses granted to 130 British companies, including two supplying components for the Hermes drone and one selling components for Israel's main battle tank. A spokesman for the Department for Business, Innovation and Skills said: "We will not issue a license if there is a clear risk that the equipment might be used for internal repression, or if there is a clear risk that it would provoke or prolong conflict."